Fashion is not just wearing good clothes or outfits that make you feel comfortable and confident. It is about the complete look. To be chic, trendy and in vogue, every part of the ensemble should be on point from your shoes to the way you apply mascara. With festivals around the corner buying the latest clothes and the hottest shoes is common. 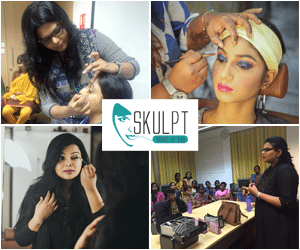 Skulpt, one of the leading providers of makeup courses in Chennai, loves to bring the newest and hottest fashion and makeup trends to women. Therefore, we wrote this article to take your makeup skills to the next level because it will make you familiar with the latest makeup happenings and trends. 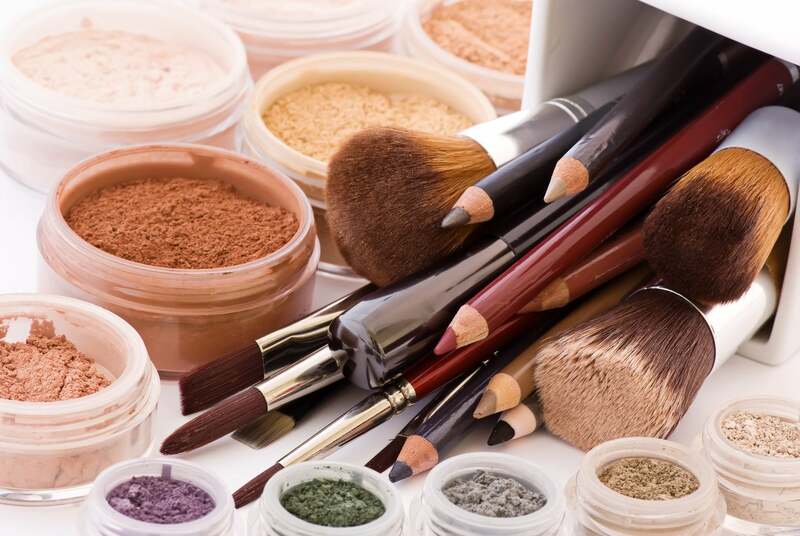 One of the trends that have seen a major growth is the bend towards mineral makeup. The woman of today is conscious of the impact she has on not only her skin when she applies makeup but also the environment. This has urged the modern women to buy and use products that are pure. Mineral makeup is one such product as it is made from earthy materials. It contains no oils and no artificial ingredients. They are made with natural minerals found in the earth be it organic or inorganic. This makes them perfect for sensitive skin. The absence of oil also makes them a healthier option as compared to generic makeup products because they leave your pores open and reduce the chances of breakouts and acnes. The pressed powdery consistency of mineral makeup ensures that you get better coverage than say a liquid cosmetic. Because mineral cosmetics are made of natural ingredients, they contain SPF. This means you can protect your skin from sun damage while wearing this makeup. Worried about sweating or humid weather? Then be rest assured that mineral makeup can handle moisture like a pro. It does not run from the skin when your sweat. Buying mineral makeup is easy as most cosmetic brands now have their own lines of it. From foundations to eye shadow to concealer you can find all products in mineral makeup. Another trend that has seen a major comeback and became the latest trend in makeup is broad, thick eyebrows. There was a time when thick eyebrows were not considered feminine and women liked to have pencil line thin eyebrows. But nowadays thick bodied eyebrows are the hottest trend. From the biggest fashion magazines like Elle to the TV show soap opera stars full brows are ruling it all. The good news is that growing your eyebrows back is easy. Just let them grow as natural and tweeze from the bottom to give them a clean look. For women who have naturally thin eyebrows, cosmetics are your friends. Look for an eyebrow pencil that matches as close as possible to your hair colour. Use the pencil to fill in the eyebrows in feathered strokes to give them a natural effect. Use an eyebrow gel to comb the tiny hairs in place and keep them in position. An eyebrow gel is like mascara, but it is clear in colour.